Crooked Branch Studio is run by Paul Kaster, a KC native (and recent high school graduate). Kaster's company is built around his goal to create sustainable hardwood goods - effectively helping the environment - and helping the hungry. With every purchase, Kaster donates 10% of the proceeds to Harvesters. 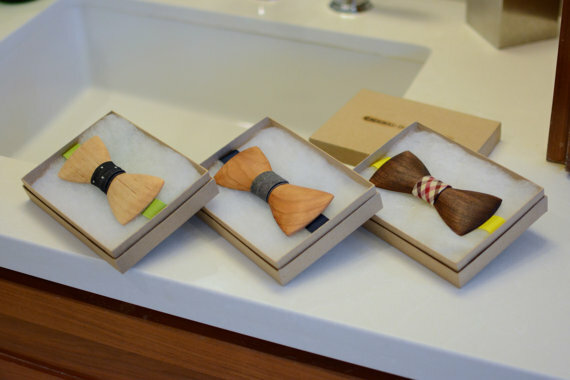 Made in KC is proud to sell many of his bowties and a coaster set!